New skins for 10 girls: -Ana -Cherise -Grace -Ilyena -Kate -Mallorie -Mamc -Marnie -Michelle -Sarah. A new version of Aiden Pierce from falcont2t and Nobeus. Features: -Changes Nico. -Good quality. Excellent fighting mode, which allows you to shoot immediately with two hands, as in Max Payne 3 or Hitman. 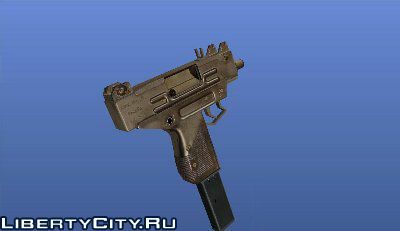 The script operates on the following armaments: - Glock; - Desert Eagle; - MP5; - Uzi; - Pumpshot.